With such an impressive client project portfolio, you can rest assured that you are in safe hands with ESL. We are a leading independent fire detection systems integrator with over 40 years’ experience specialising in the design, installation, testing, verification and maintenance of world-class third-party certified life-safety solutions. Accredited to BAFE-SP203 by the British Standards Institute, ESL can deliver to the highest of standards any project requiring fire alarm, nurse call and emergency voice communication systems. Our clients include The University of Central Lancashire, Waldorf Astoria and the world’s leading manufacturer for airliners, Aircelle Safran. We have a strong, professional team of experienced sales and engineering staff to help every step of the way and, with our growing list of accreditations, we will meet every requirement to ensure your safety and exceed your expectations. Accredited to BAFE-SP203 by the British Standards Institute (BSI), ESL is authorised to display the legendary BSI Kitemark to demonstrate our commitment to consistently delivering outstanding levels of customer service. 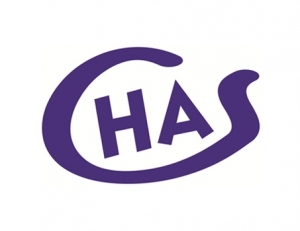 ESL is a member of CHAS, the largest and fastest growing health and safety assessment scheme in the UK. Therefore, you can rest assured that our policies and practices comply with the important parts of health and safety law. ESL’s BAFE-SP203 accreditation gives fire protection system users and regulatory authorities the confidence that our systems and practices have been rigorously third-party tested by one of the industry’s leading independent certification bodies. ESL has been approved by Citation as a registered member of their health and safety system. Citation protects thousands of businesses across the country ensuring that companies are provided with Employment Law and Health & Safety advice that is legally accurate and practical. Being accredited to Citation, enables ESL to achieve high levels of health and safety standards throughout their practices. 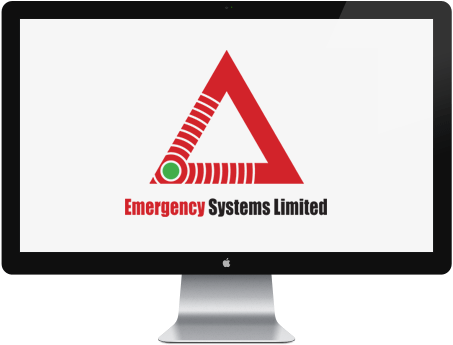 Our company have used the services of Emergency Systems since the start of 2012 on numerous design, supply and commission projects. I am particularly pleased that they adopt a no nonsense approach to their work meaning that any problems are ironed out quickly and to everyone’s mutual satisfaction. I feel confident to recommend Emergency Systems to give complete satisfaction in relation to any Fire related issues affecting your business today. Our clients expect the best performance compliantly underwritten for the least amount of expenditure possible. As ESL is accredited to BAFE-SP203 by the BSI, the company meets our criteria for compliantly delivering systems to BS 5839 Part 1 and will always be our first choice for third-party accredited ‘open protocol’ systems. Emergency Systems really are a breath of fresh air. The service we have received on a number of projects has been exemplary, their engineers are first rate, getting the job done well, on time and with no fuss. Highly recommended.